Do you want a beautiful pool every week without lifting a finger? Balance all chemicals needed to maintain a safe, crystal clear pool. Green pool? 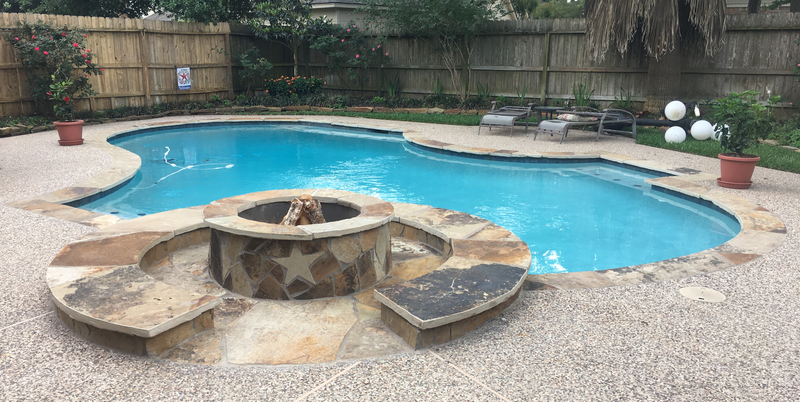 We can take care of that too… call today for a free pool evaluation. Free pool cleaning offer is valid for pools that are clean, clear and swimmable. Free pool cleaning offer expires September 16th.